Blockchain and FinTech firm Blackmoon Financial Group has teamed with blockchain-centric search and intelligence engine Plato Technologies to create “on-the-fly” branded Exchange Traded Indexes (ETx). 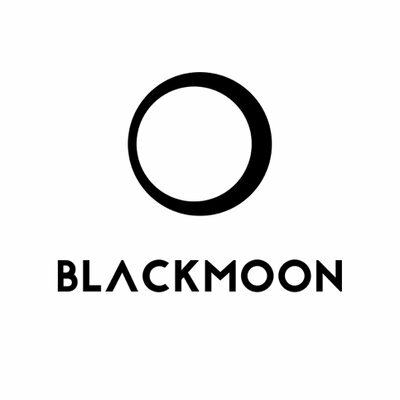 Founded in 2014, Blackmoon aims to create and maintain the world’s best framework for tokenized investment vehicles to deliver investment opportunities in both the real world and the blockchain universe. The company’s platform claims to bring blockchain flexibility to fiat instruments and the benefits of accumulated financial wisdom to crypto investments. Plato is a blockchain-centric search and intelligence engine project by Etheralabs, a New York City-based venture lab and ecosystem that invests in, builds and deploys disruptive technologies across the blockchain landscape. Plato allows users to gain secure access to deep, real-time information and data across the blockchain space. Under the partnership, the two companies will work closely together in order to produce the real-time ETx strategies that will be directly linked to Plato’s secure data across the blockchain space. The Plato “on-the-fly” ETx will incentivize traders and speculators to take the risk in the crypto market by offering them a fungible financial product to arbitrage for profit. It would reportedly add bids and offers to a security token offering (STO) that would otherwise not exist. “We are really excited about what this partnership means in terms of driving institutional crypto adoption while supporting full compliance across an entire basket of proprietary crypto indexes,” said Bryan Feinberg, CEO of Plato. Blackmoon said its partnership with Plato is one of many that the company intends to form over the coming months. The company’s ultimate goal is to have an entire suite of innovative ETx’s to offer their own clients as well as those of their partners.